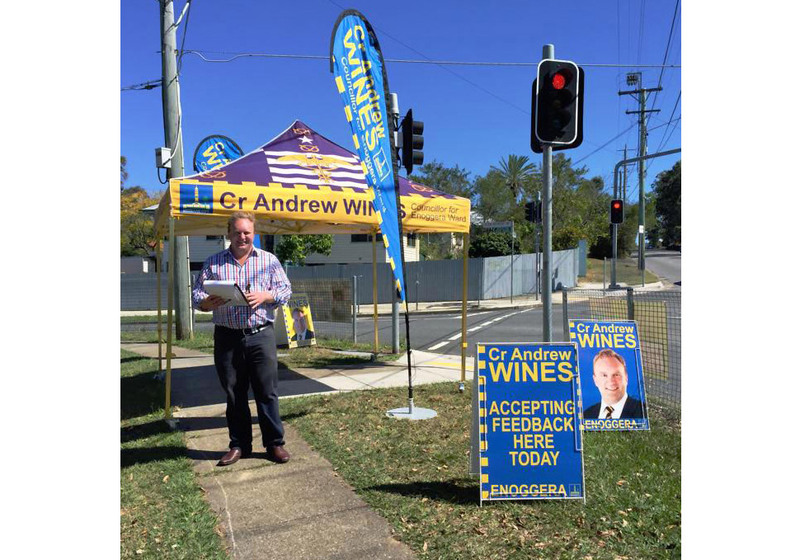 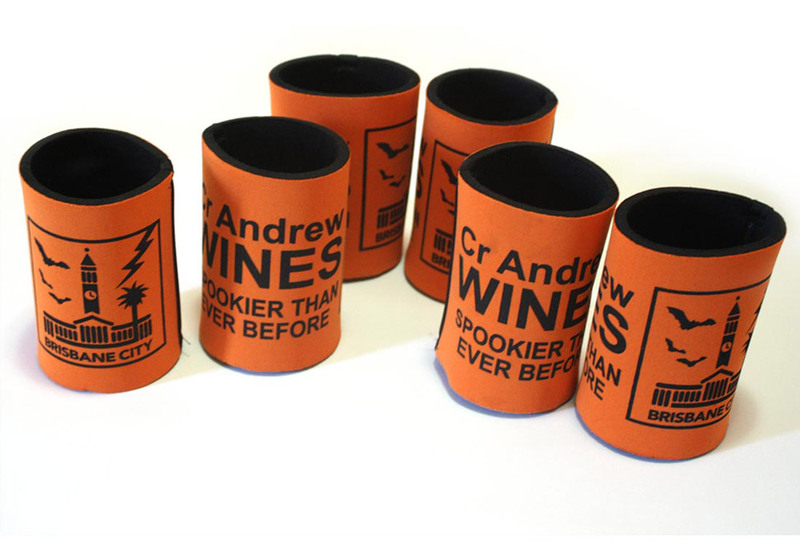 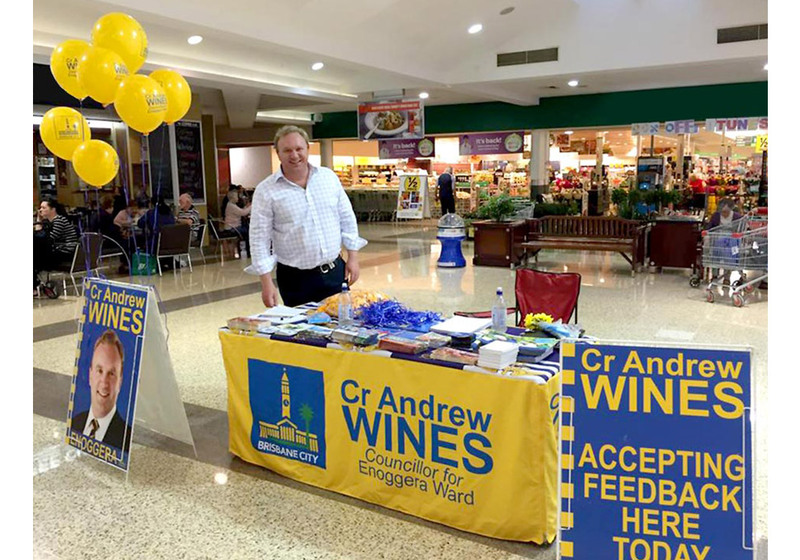 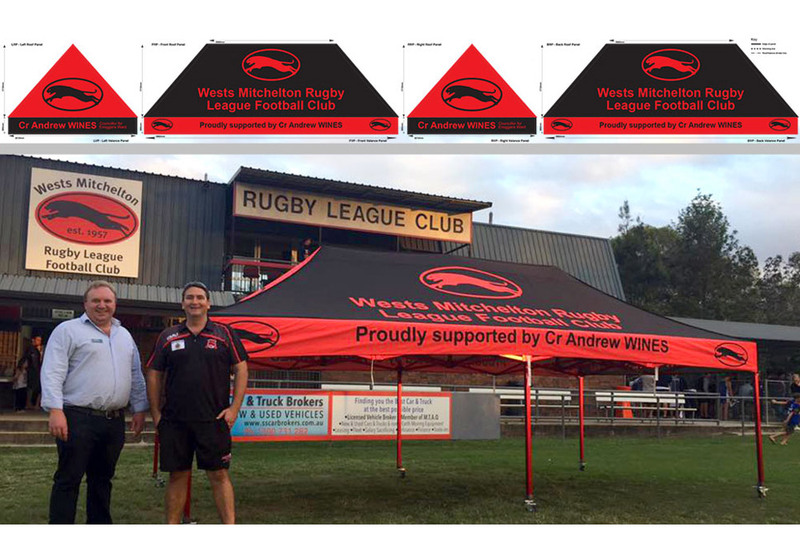 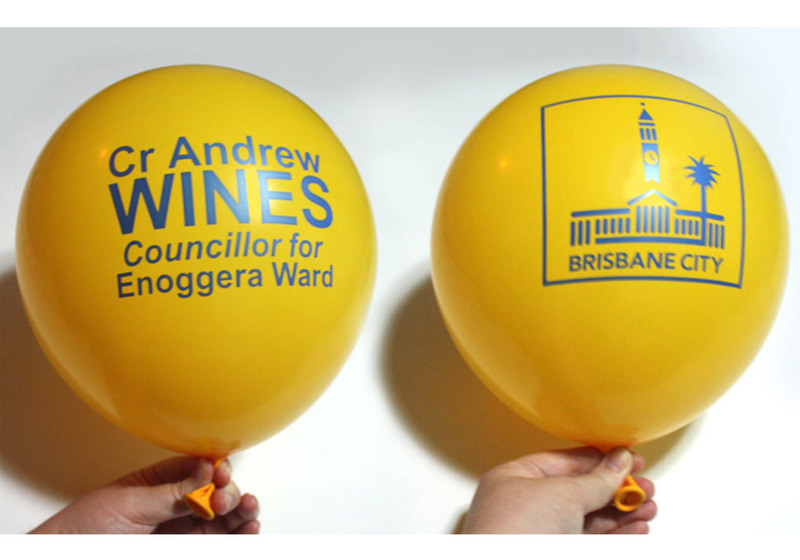 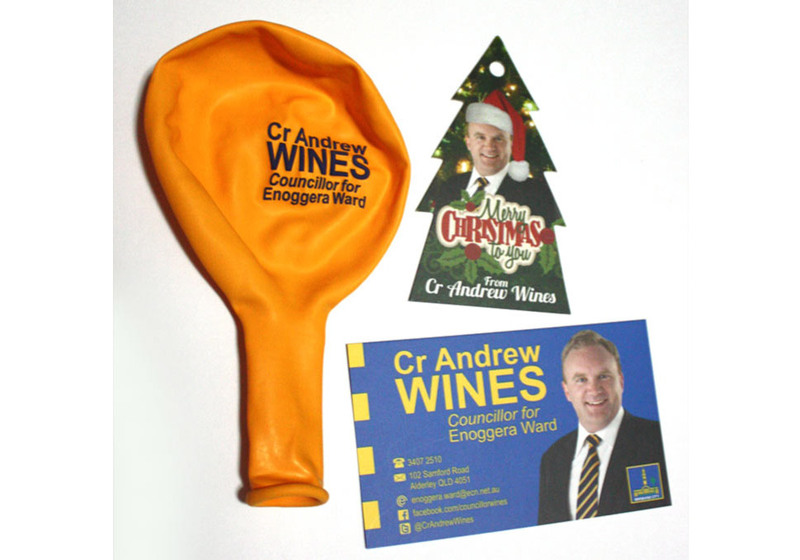 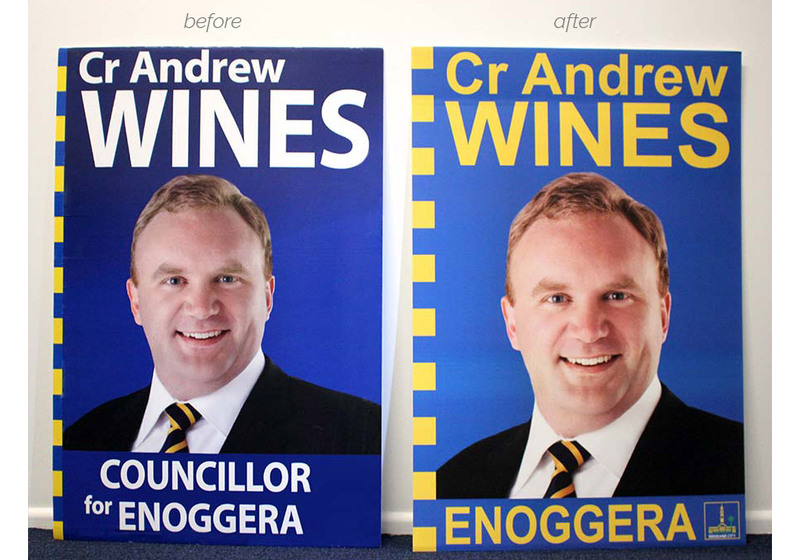 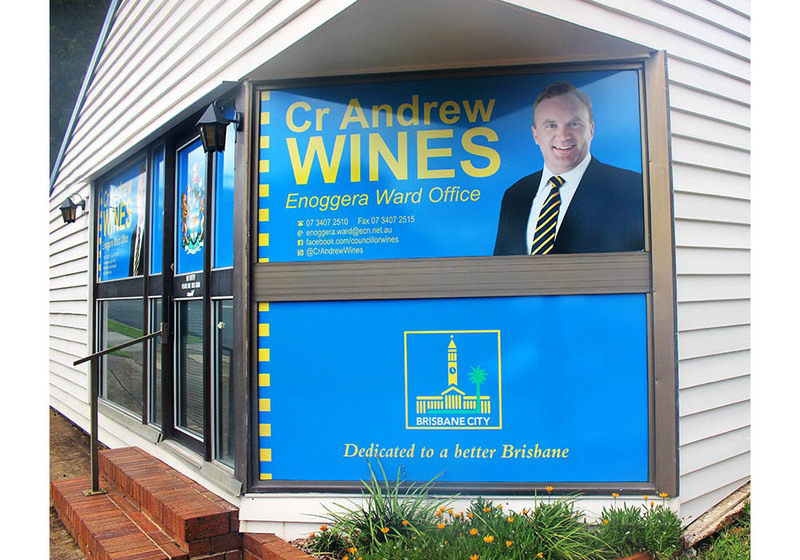 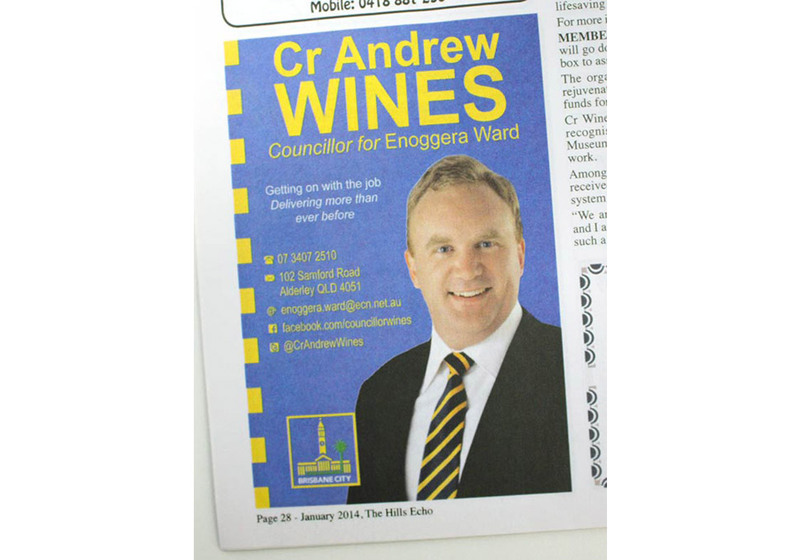 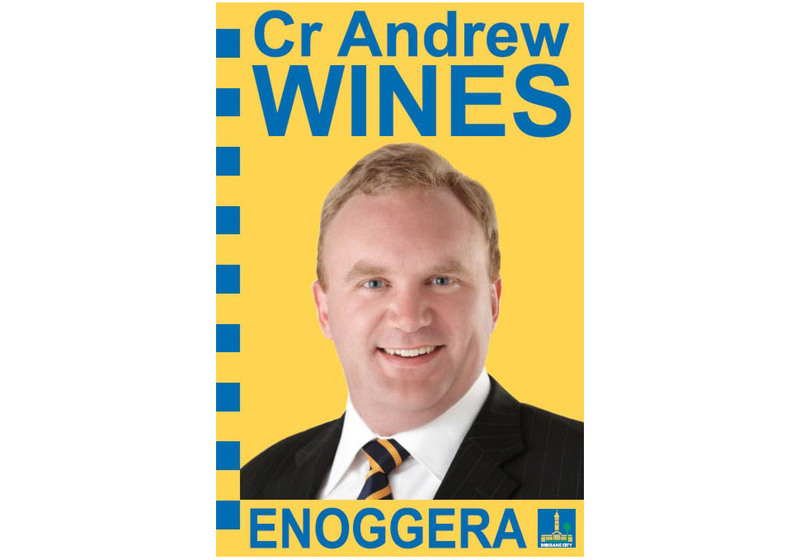 The Councillor for Enoggera Ward has commissioned a number of designs since 2013. 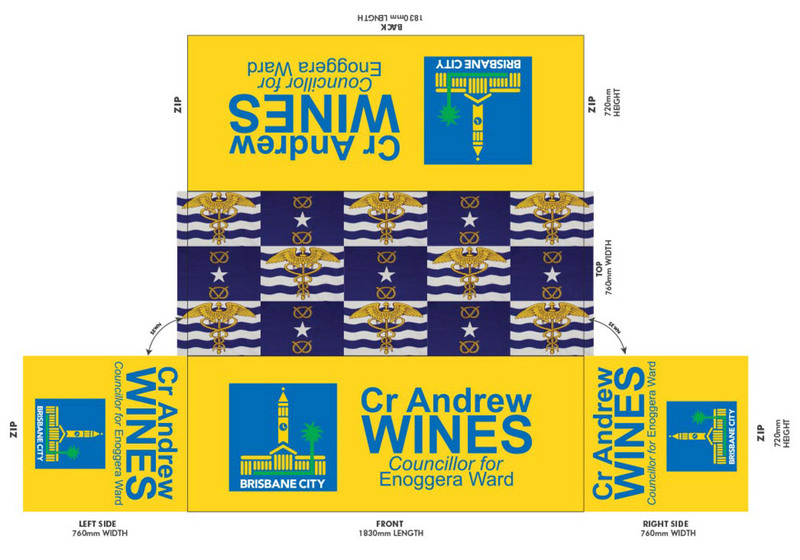 These projects include window treatments, signage, advertisements, newsletters, marquees and more - even a local mural. 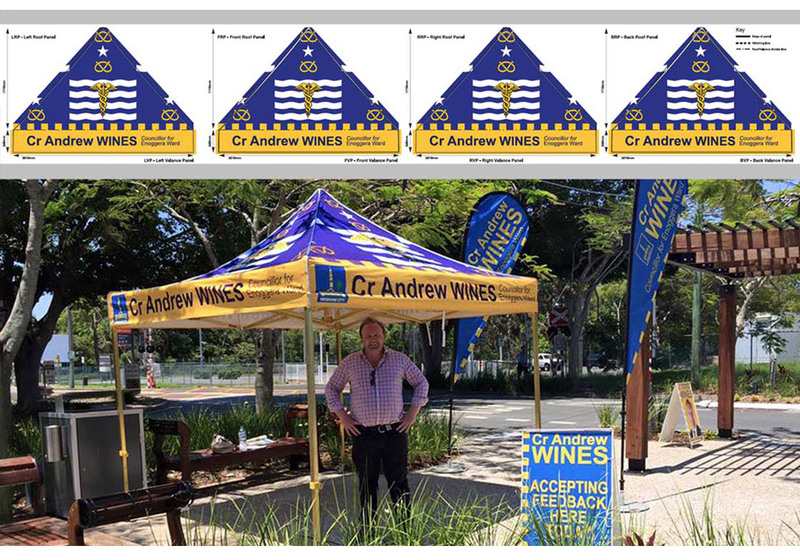 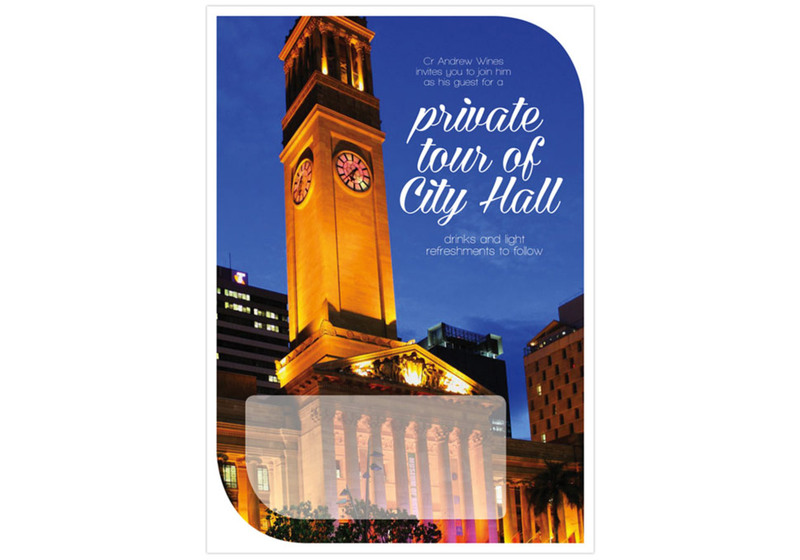 On many occasions I have been asked to update an existing design to better reflect Council's dynamic vision for Brisbane. 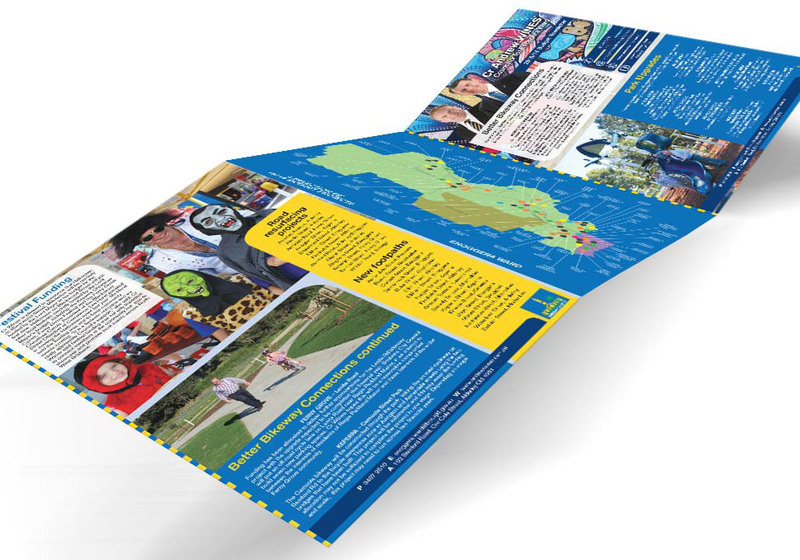 These projects demonstrate my significant prepress experience, as well as my extensive knowledge of product procurement and design. 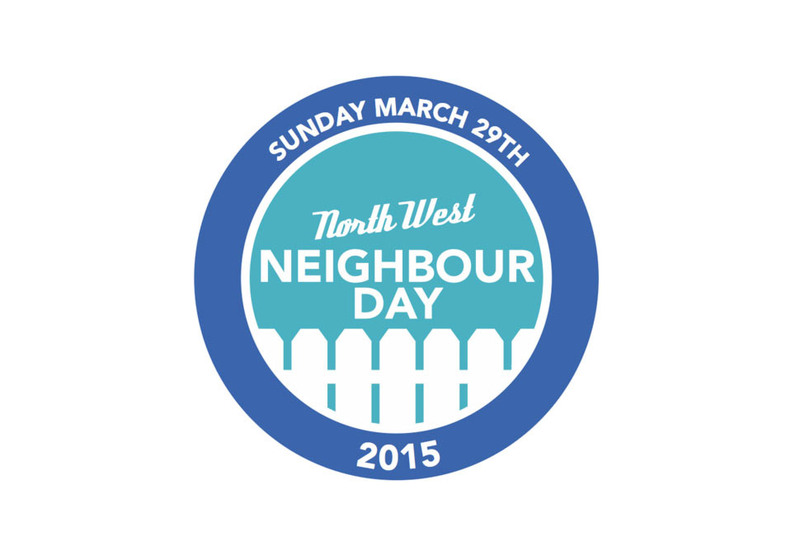 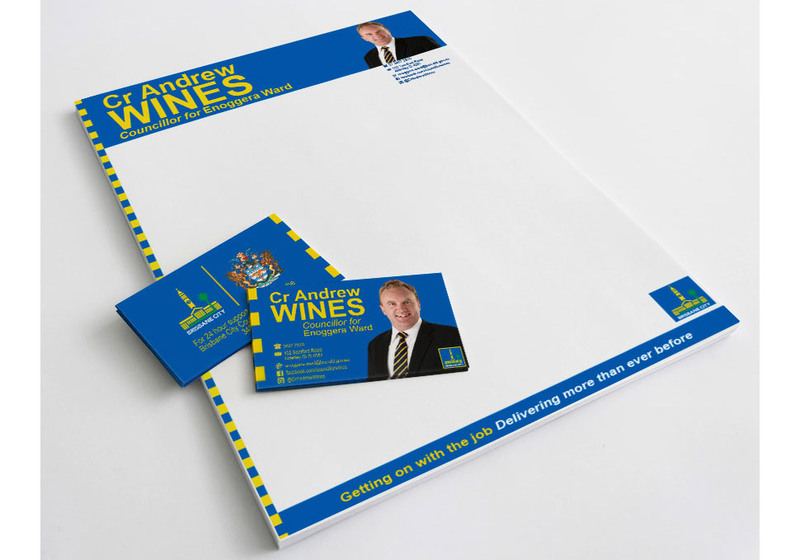 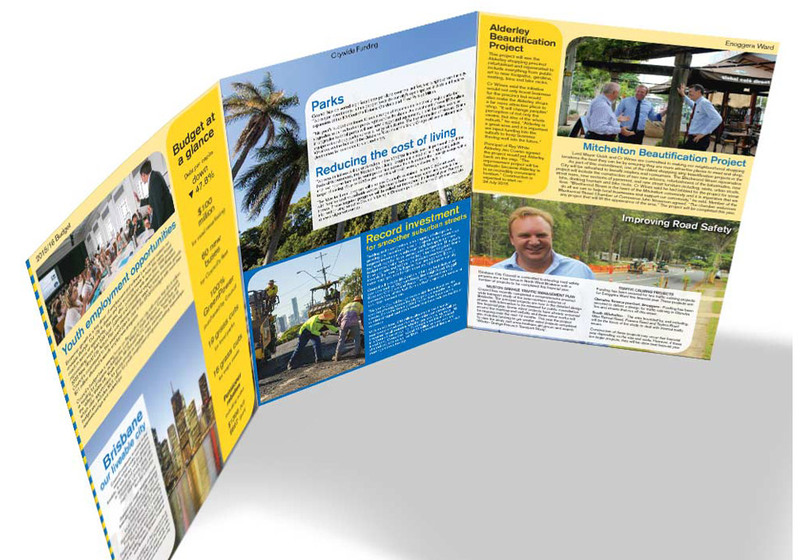 Most of this work has been focussed on finessing Council's brand to be bolder and more streamlined. 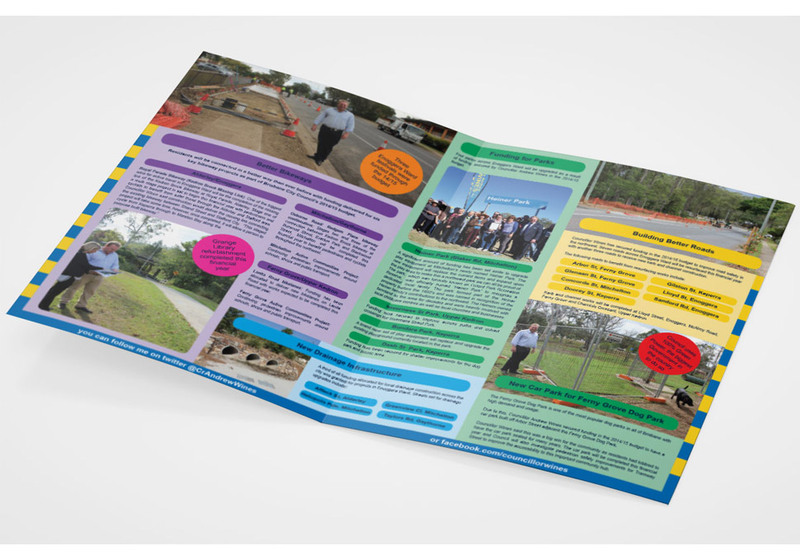 This includes translating a number of projects from pages of words and lists to full colour maps. 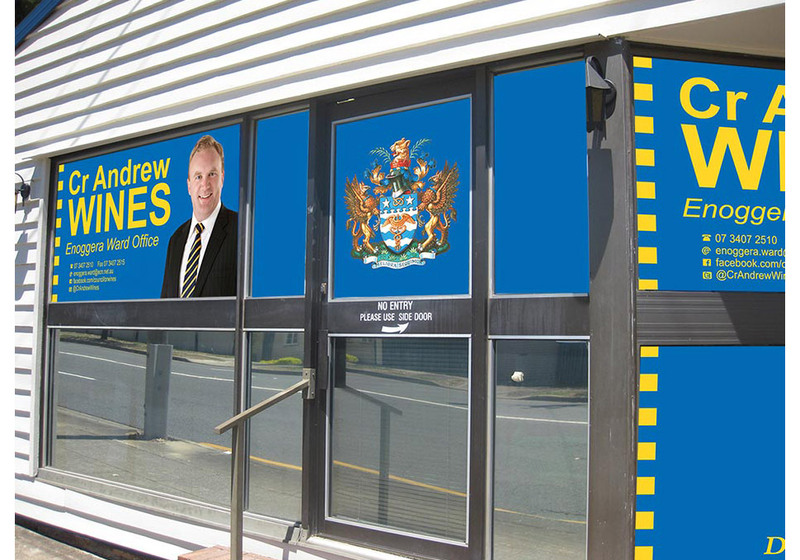 As in the gallery above (e.g. 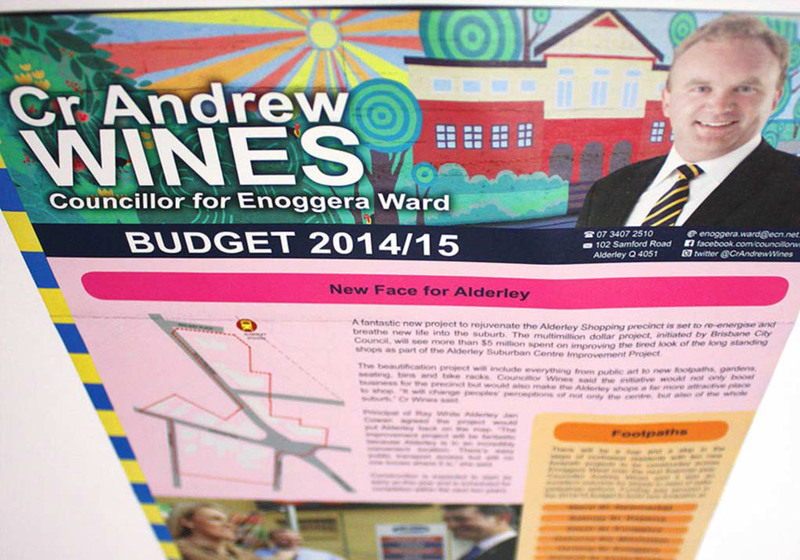 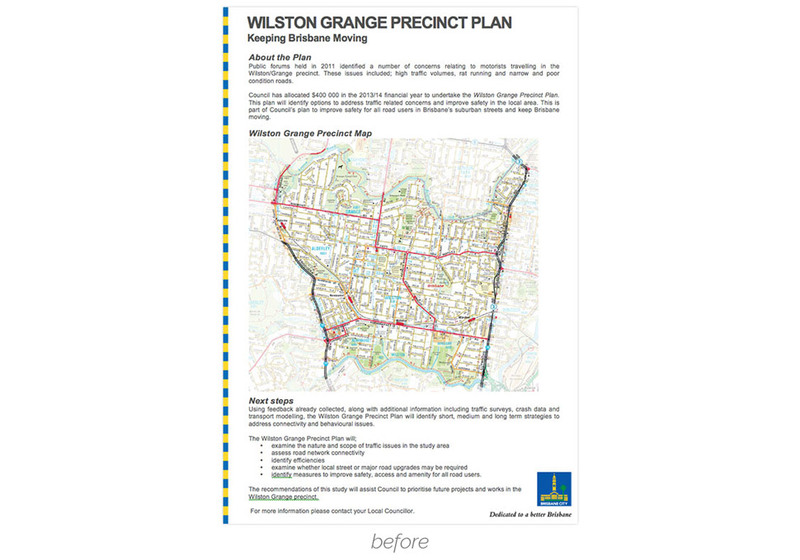 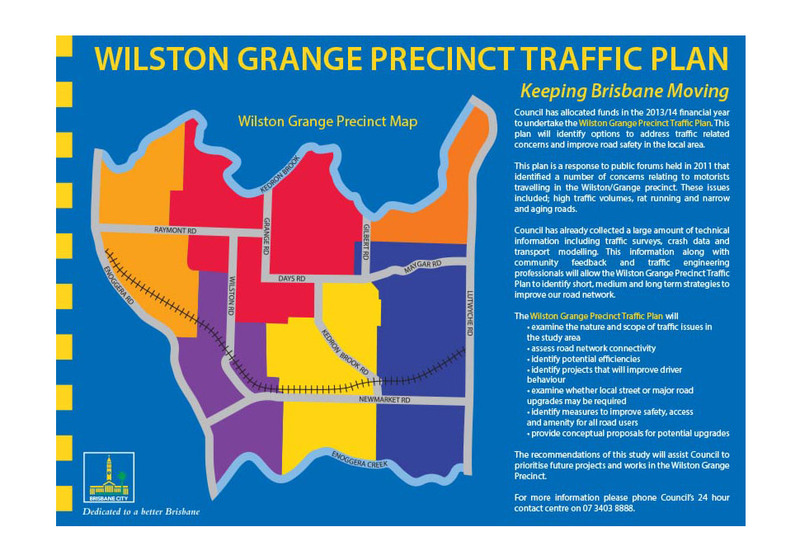 Wilston Grange Precinct Flyer/Budget Newsletters), no information is redacted, it is simply displayed in a smarter way. 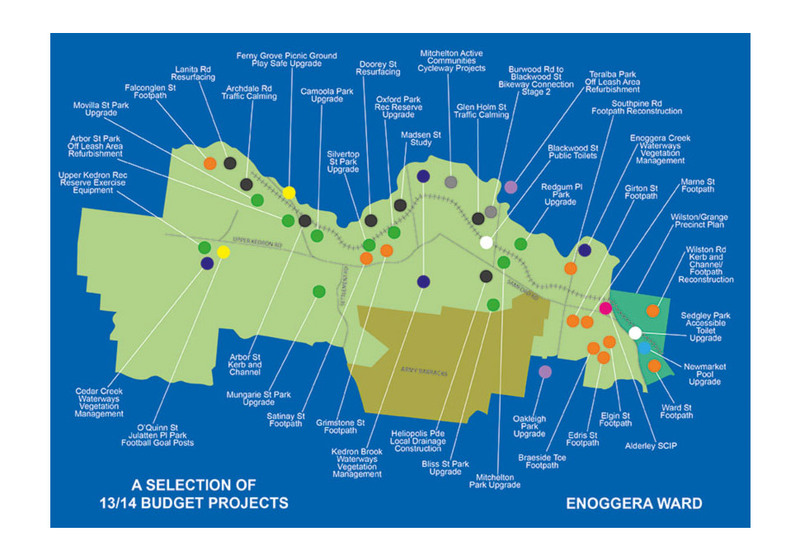 Geographically mapping projects engages residents, and colour coding all communications makes correspondence brighter and easier to understand.